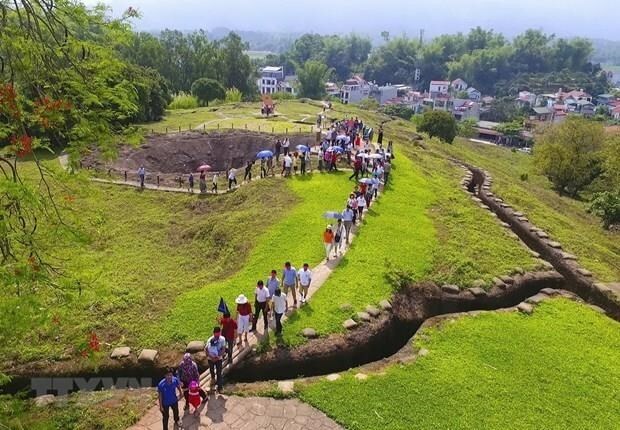 Dien Bien (VNA) – The People’s Committee of the northern mountainous province of Dien Bien has approve a project to upgrade a number of relic sites on the former battlefield of the historic Dien Bien Phu campaign as the 65th anniversary of the victory nears (May 7, 1954-2019). The project will receive more than 5 billion VND (215,600 USD) from the provincial budget to repair several key relic sites, including the command bunker of French General De Castries, the artillery positions 105 and H6, the mountainous pathway along which Vietnamese soldiers pulled artillery to their positions by hand. The systems of signboards at relic sites will also be renovated.